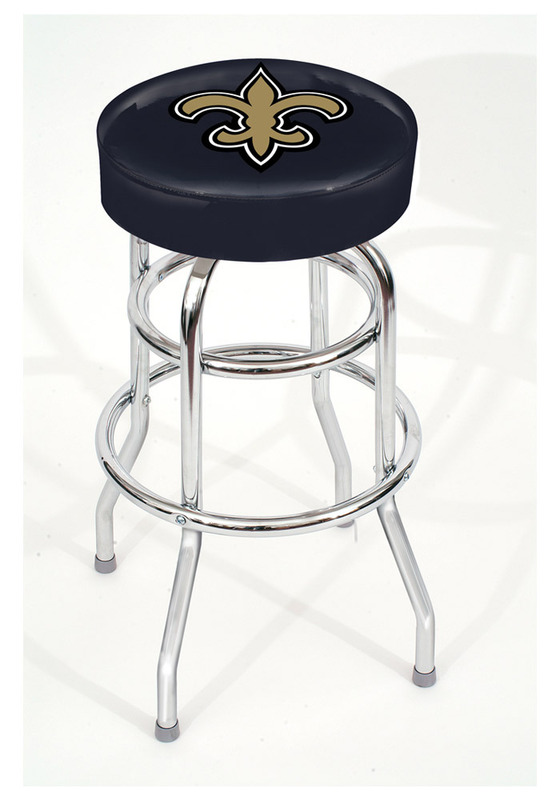 Pull up a seat in your Saints theme room with this New Orleans Saints Pub Stool. This Pub Stool features a team logo on a team color vinyl seat, with quality tubular steel legs and will make a great addition to your man cave or game room. Go Saints!